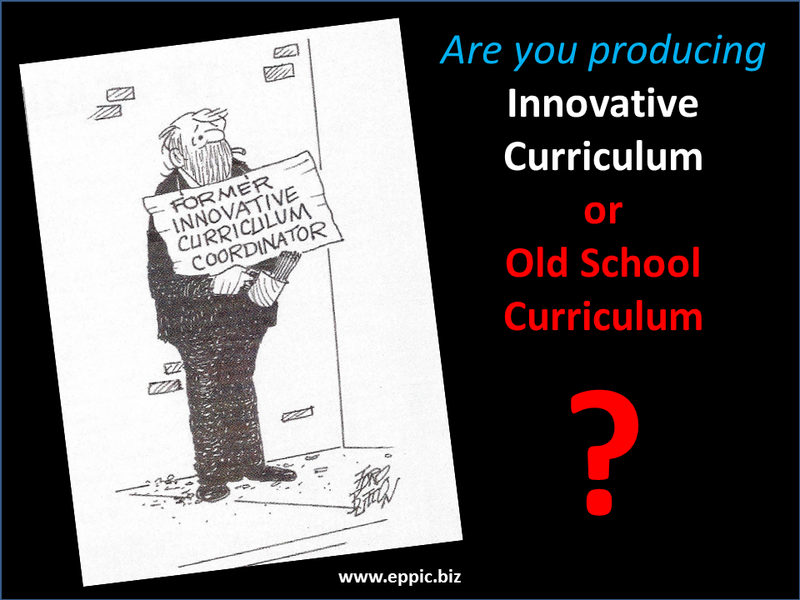 I was working on my book – started in 1983 – and wanted to formalize and market my ISD practice beyond CAD – Curriculum Architecture Design. 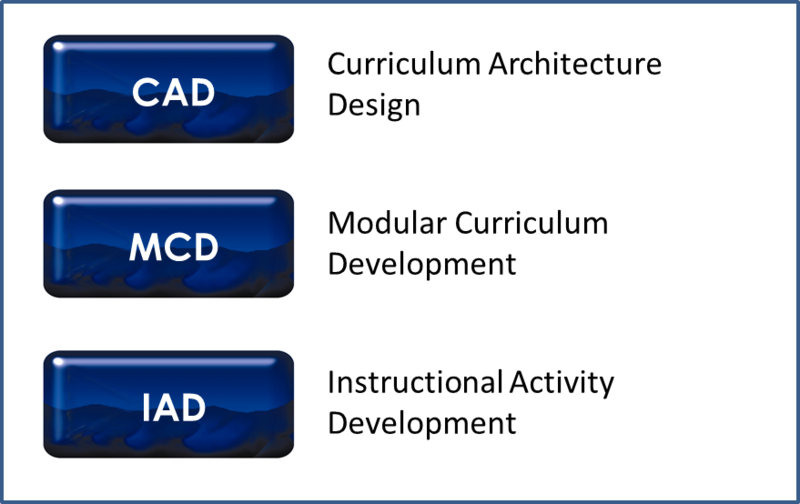 And I was drafting a new workshop addressing both CAD and MCD – Modular Curriculum Development (my version of ADDIE). 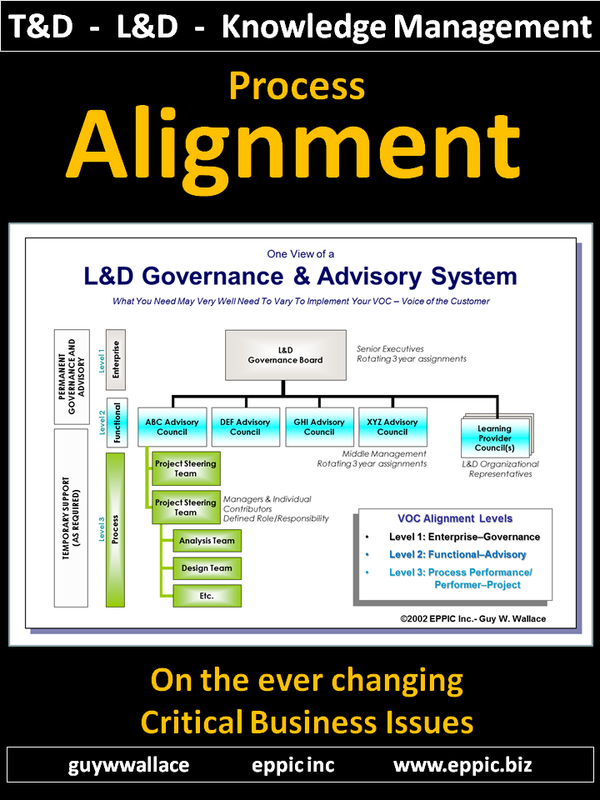 And then there was IAD – Instructional Activity Development – a subset of MCD – where components of Instruction, such as Performance Aids and Performance Tests were produced and later, if the client needed it – an MCD effort could be done to wrap around the IAD efforts. The PDF of that newsletter – here. 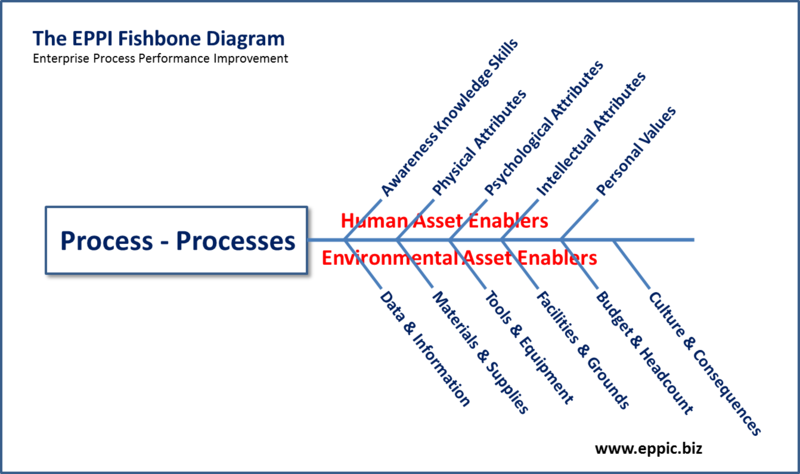 It represents an agreement between Customer and Supplier – to Collaborate, actually, to be driven by the needs of the Customer’s Performance Requirements. 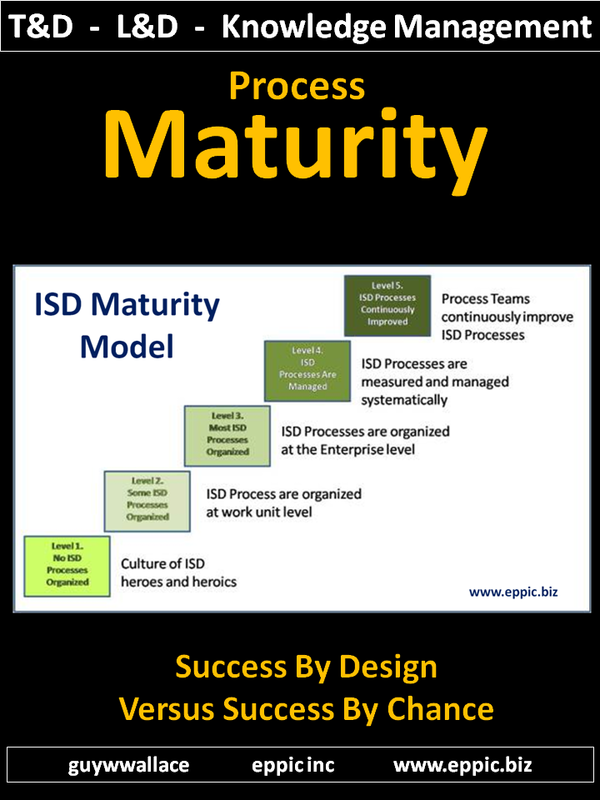 Including those three levels of ISD: CAD – MCD – IAD. 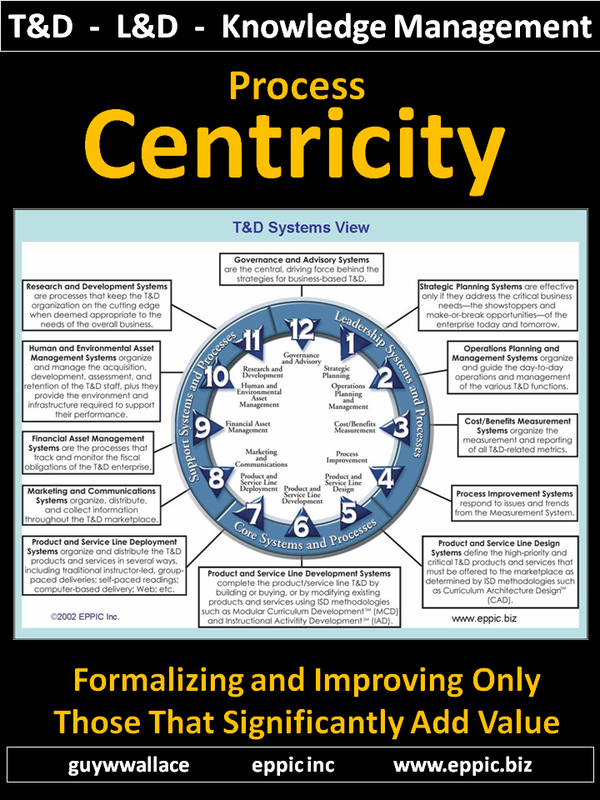 And since I started that book in 1983, my intent was that my ISD methods would be a subset of an Improvement methodology – beyond Instruction. 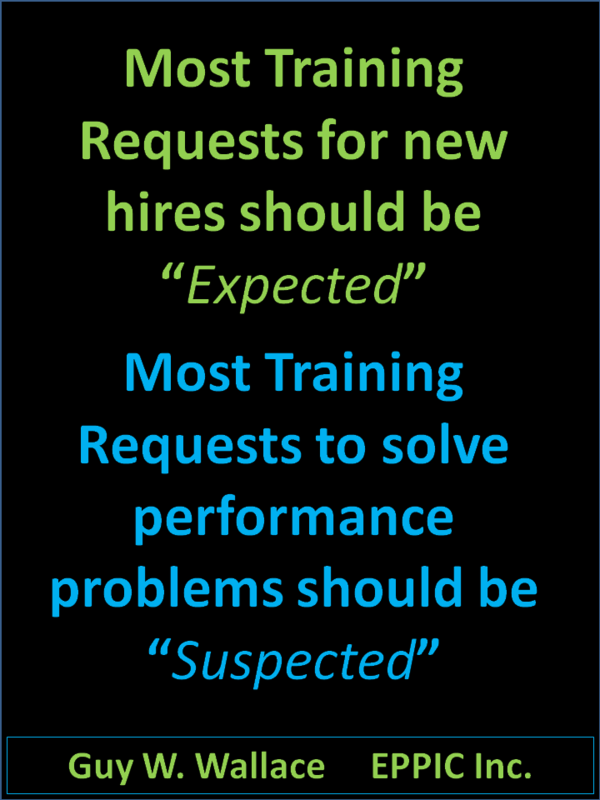 As my Analysis methods often uncovered “issues” that Instruction would not address – and at best could and would teach Novice Performers what Master Performers do to avoid those issues in the first place, and what to do if the issues were in fact, unavoidable. My book 6 Pack – which took that book started in 1983 and was published in 1999 as lean-ISD, and several other books – and updated and reconfigured them. For Free: Book PDFs – several books offered as free PDFs – and please note: most are also available “for sale”as paperback or Kindle versions.